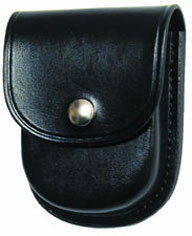 B106-RIVER BELT [B106] - $75.79 : Don Hume Leathergoods, Simply the Best! 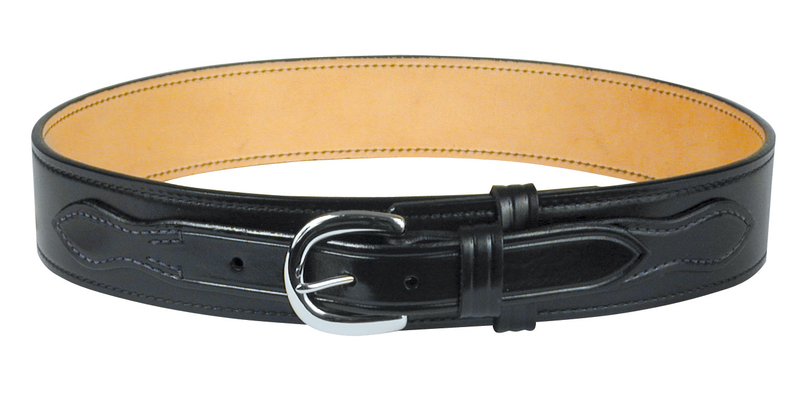 This 2 1/4 inch belt is widely used in police work as well as sports. Made to a total thickness of 13/14 oz. accompanied with a 9/10 oz. billet. Fully lined and the edges are sewn.